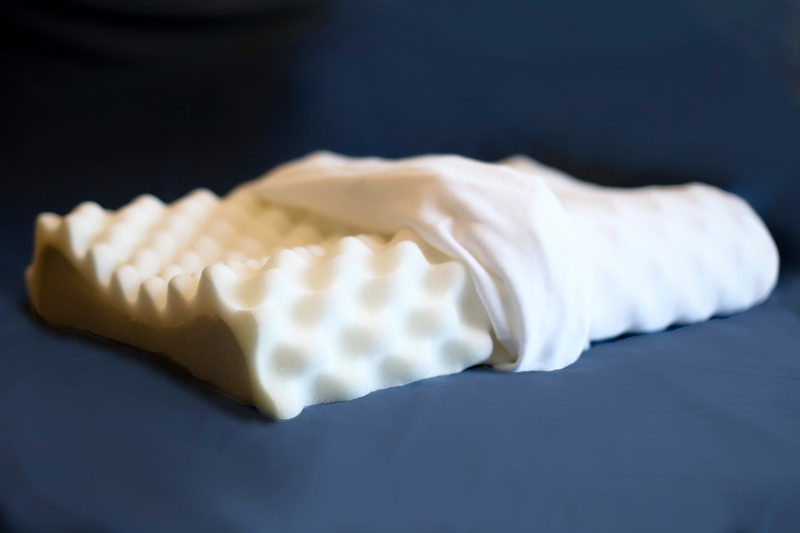 The duel contour shape of the "Sleepeasy" eggcrate foam pillow, is designed to let your neck rest comfortably in it's natural curved position for proper ergonomic positioning. Two elevated sides, 4" and 5", offers you variable support. The "eggcrate" top, helps to aid circulation while adding comfort throughout the night. 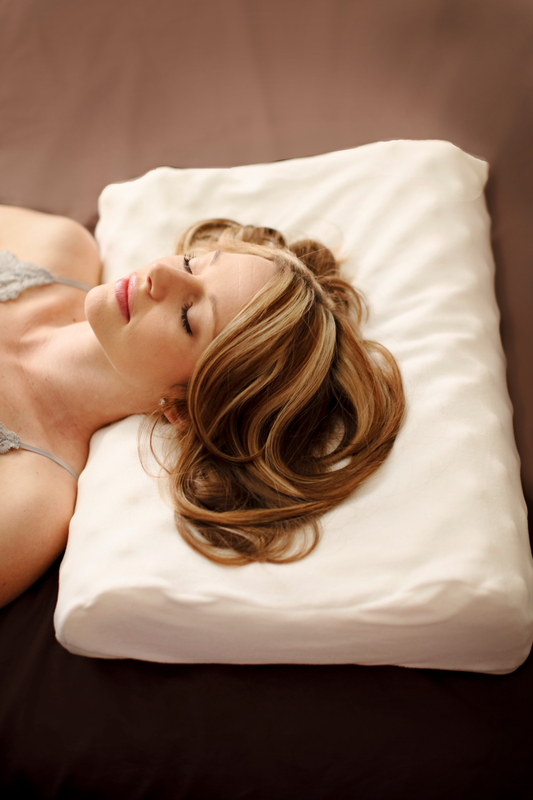 Using an ergonomic support pillow will help keep your neck in proper alignment and can help you quickly decrease or eliminate your neck pain. Constructed of a high quality soft textured, yet firm resilient foam core.